Very Important Vendor Market Newsletter--Please Read! First, there was an unfortunate situation that happened last Saturday with a gentleman with a Trump sign who was asked to leave the Market. There was some outrage on social media and threats of boycotts or picketing this Saturday. Julie believes that the matter has been resolved peaceably and that there should be no further issues, but just in case, she wants to remind all vendors that, if boycotters or picketers show up, please be friendly and/or ignore them--do not engage them. It will be business as usual at the Market. Click on this link to learn more about the exchange that occurred between Julie and the gentleman with the Trump sign, which also includes the Market's policy on politics and neutrality. Second, we have a super fun activity planned for all vendors for Saturday, October 29, and we are asking for your participation. We are going to have a vendor pumpkin decorating/carving contest! Win the title of "Most Creative Vendor" to earn bragging rights and social media glory. All participants in the contest will receive a $10 discount off November's Shared Marketing Costs. Don't forget to purchase your pumpkins from one of the Market's produce vendors this Saturday! Welcome Back, Fall... We Missed You! 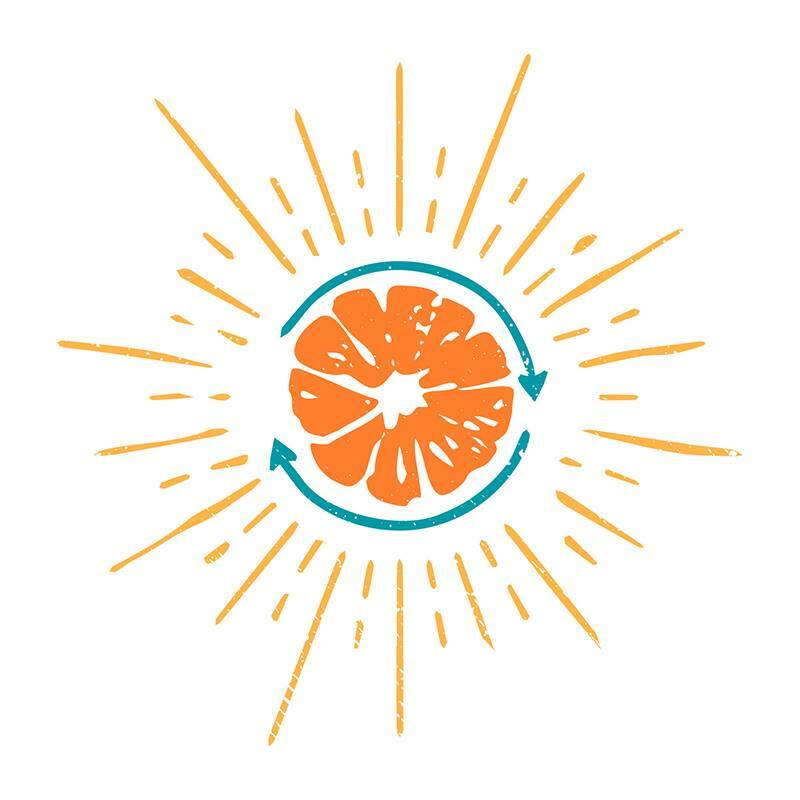 It's finally starting to feel like Autumn, and it looks like tomorrow should be sunny and cool--a beautiful day with lots of great things happening at the Market and in Downtown Lakeland. 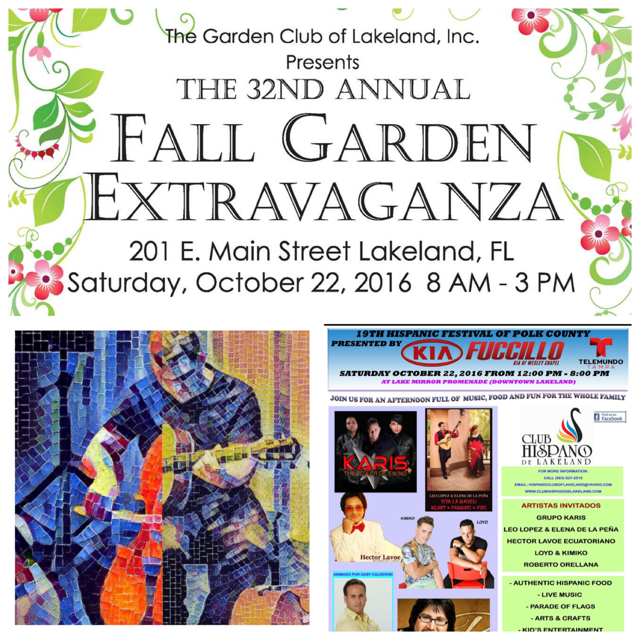 First, this Saturday is the 32nd Annual Fall Garden Extravaganza in Munn Park with over 40 plant and flower vendors, garden art, and more! 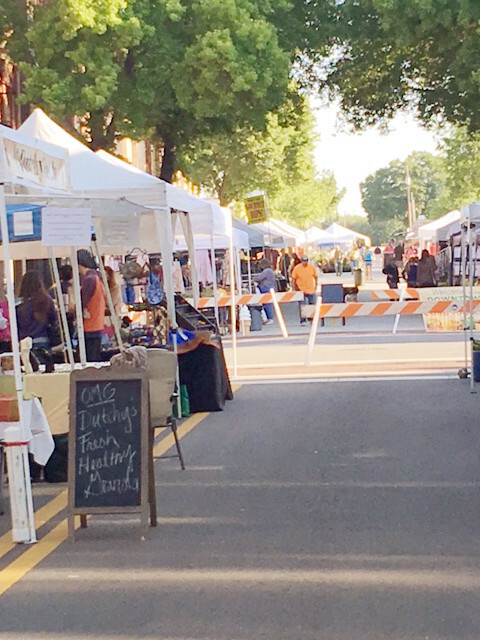 On their way to the park, customers can stop and check out our Market's farmers and produce vendors, art and furniture vendors, and plant and herb vendors, many of whom will also be selling potted plants and garden art. Second, the 19th Annual Hispanic Festival of Polk County begins at noon tomorrow on the Lake Mirror Promenade. There will be live music and performances, ethnic food, and activities for adults and children. Finally, don't miss live music by Brian Sutherland. His performances always bring a smile to the faces of Market customers. Tomorrow is going to be a big day with so many fun things to do. 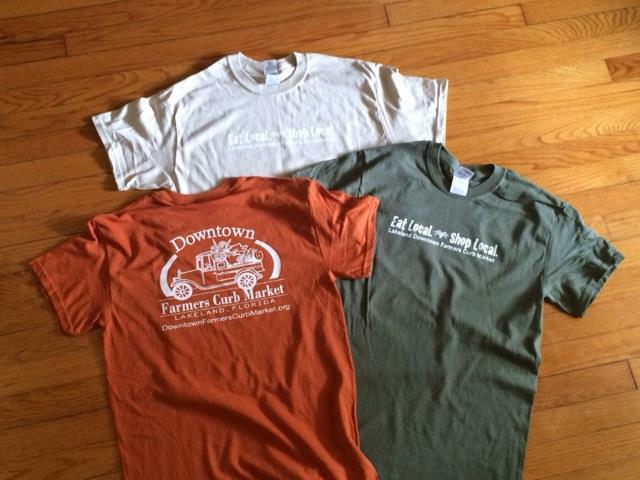 We can't wait to see you all at the Market! 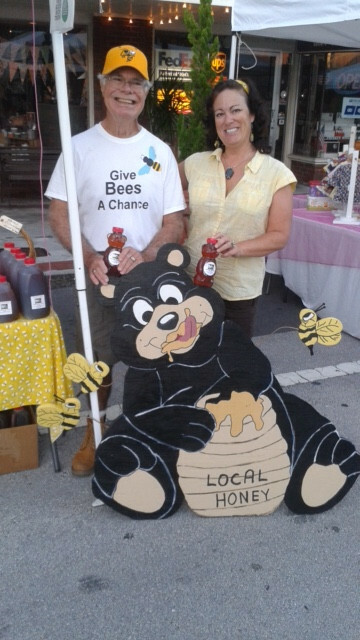 Red Roof Farms is a family-owned and operated beekeeping business located in Lakeland. They are actively involved in all things bees. Please stop by their tent to say hello, ask questions, sample their honey, or see live honeybees in an observation hive. The Queen Bee will be present and ready to offer Market customers the chance to find her! Bring the garden into your bathtub! 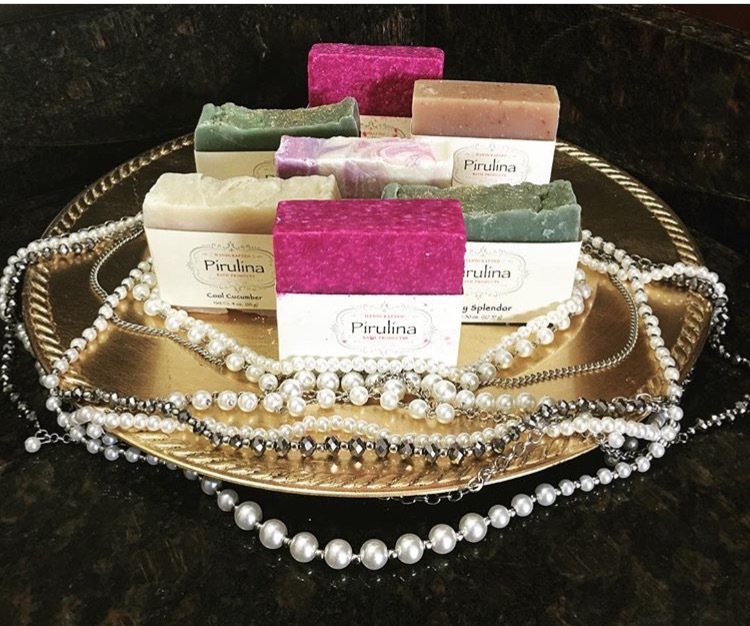 Check out Pirulina Handcrafted Bath Products' Lavender Fields soap. Plus, if you buy four bars of soap, you get one of the following soaps for free: Mocha, Mint Chocolate Mocha, Tobacco Flower, or Gobi Gold! 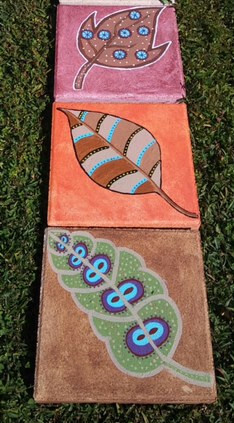 Brighten up your garden, walkway, doorway, patio, or any outdoor area with a whimsical, hand-painted concrete stepping stone from Soul-House Art. Every week they have new designs, and custom orders are always welcome. 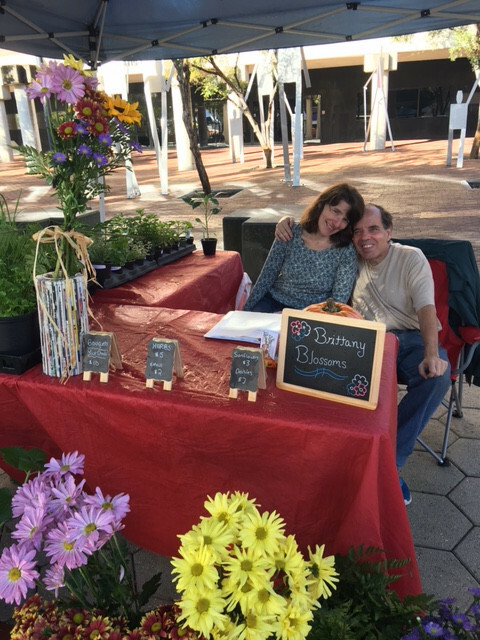 Brittany Blossoms offers a different selection of cut flowers and potted herbs every week. Choose from over two dozen types of herbs and potted plants--from Parsley, Sage, Rosemary and Thyme to Habanero Peppers and Catnip!